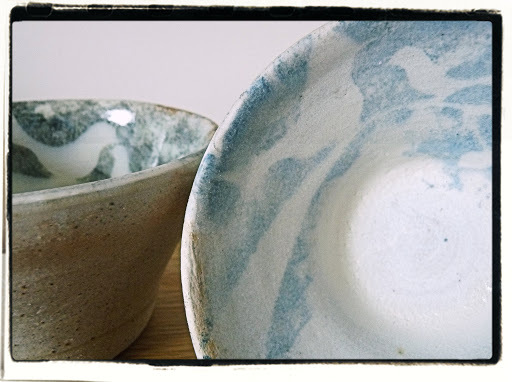 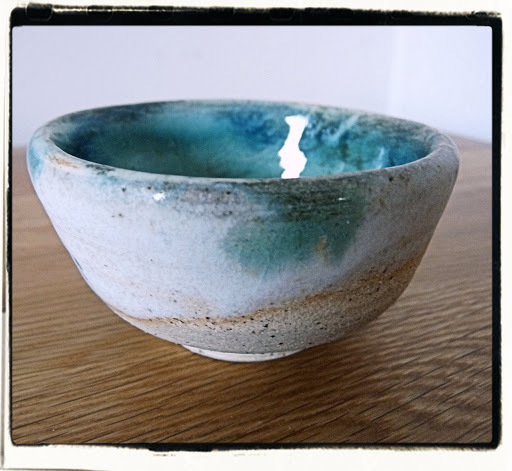 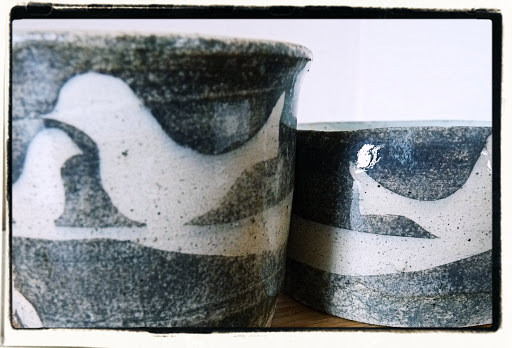 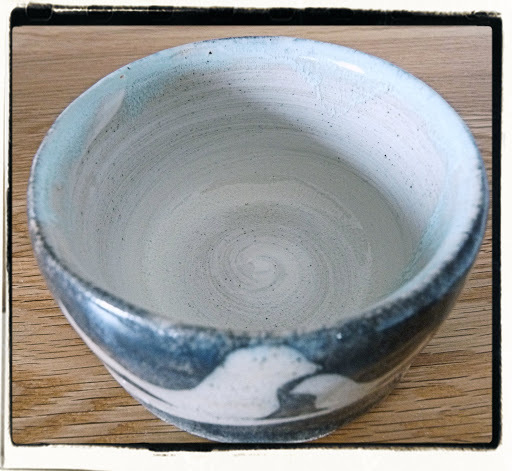 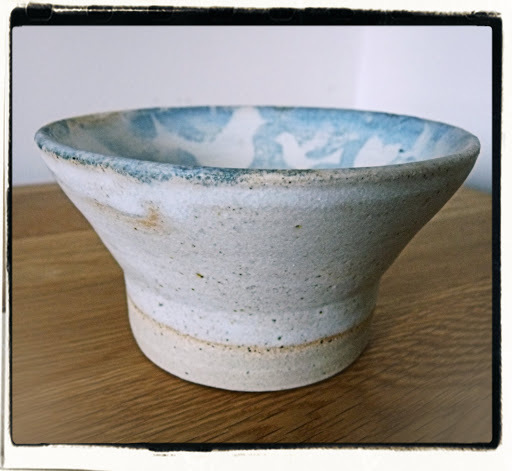 Just a quick one this as it’s now half term, so not much time for writing posts….but I just wanted to share pictures of my bowls that I collected from the ceramics studio last week. 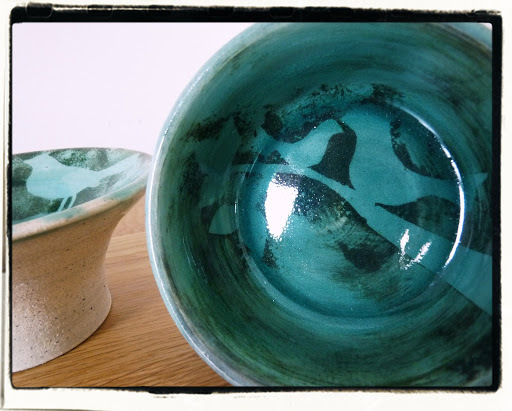 Friday morning, fresh from the kiln, waiting for me on the benches were all the bowls I’ve been working on so far this term. 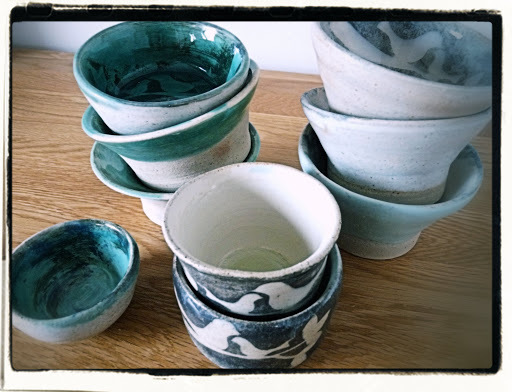 My first proper ‘collection’ of ceramics!!! 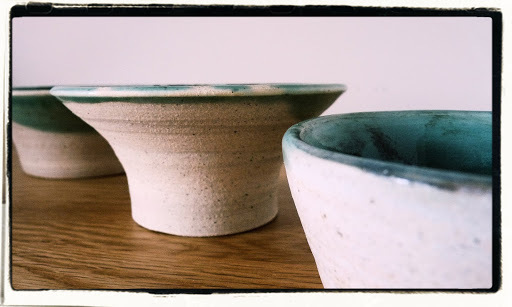 I loved every minute (even the frustrating ones) of designing and making these pieces…and even though they are far from perfect and I have SO much to learn, I feel like I am making little tiny steps in the right direction!